SPECTRE©2015 Danjaq, LLC, Metro-Goldwyn-Mayer Studios Inc., Columbia Pictures Industries, Inc.
SPECTRE, 007 Gun Logo and related James Bond Trademarks©1962-2016 Danjaq, LLC and United Artists Corporation. 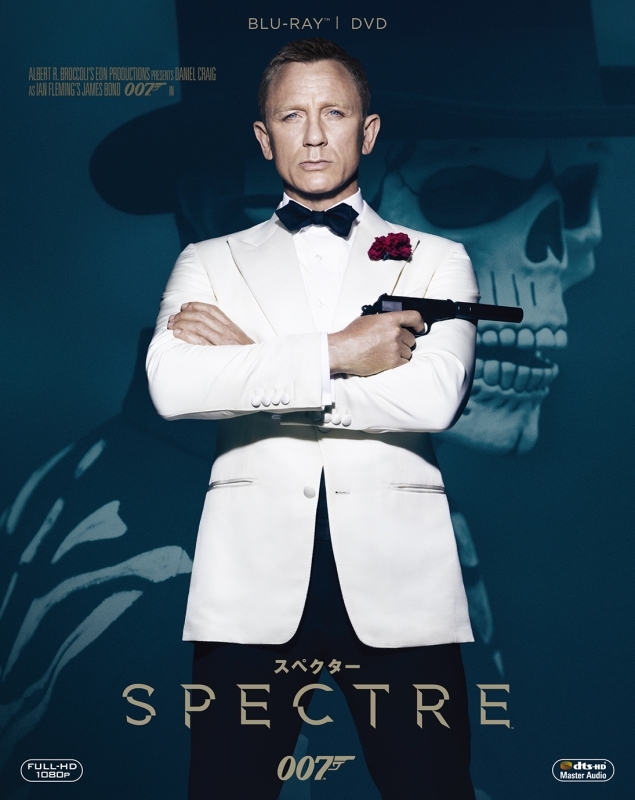 SPECTRE, 007 Gun Logo and related James Bond Trademarks are trademarks of Danjaq, LLC. All Rights Reserved. © 2016 Danjaq, LLC and Metro-Goldwyn-Mayer Studios Inc. All Rights Reserved. TWENTIETH CENTURY FOX, FOX and associated logos are trademarks of Twentieth Century Fox Film Corporation and its related entities.